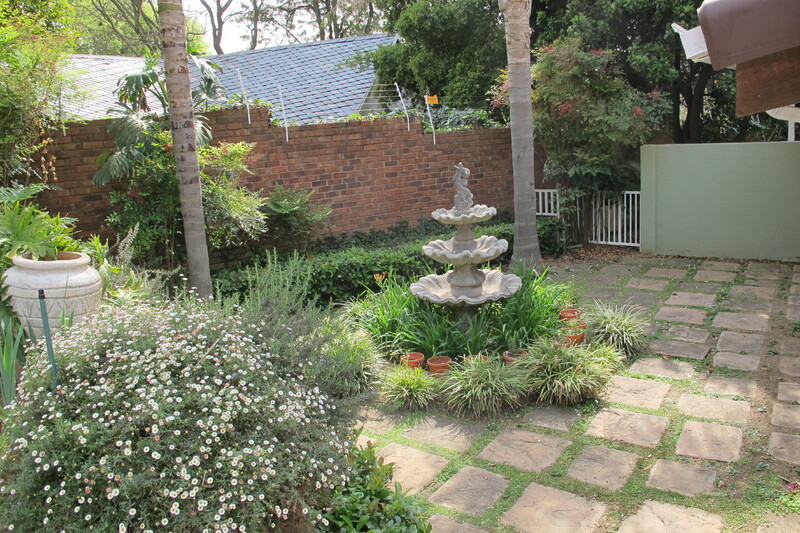 Large two be droom duplex unit in Craighall. Downstairs the unit has large separate lounge, dining rooms and kitchen. There is a spate laundry space and a downstairs guest toilet. The living areas open onto a large covered verandah and a private garden. Upstairs are two bedrooms and two bathrooms and a open plan pajama lounge. The unit has a two single carport spaces. There is visitor parking in the complex.